Here we have collected all our sports models to get an overview. 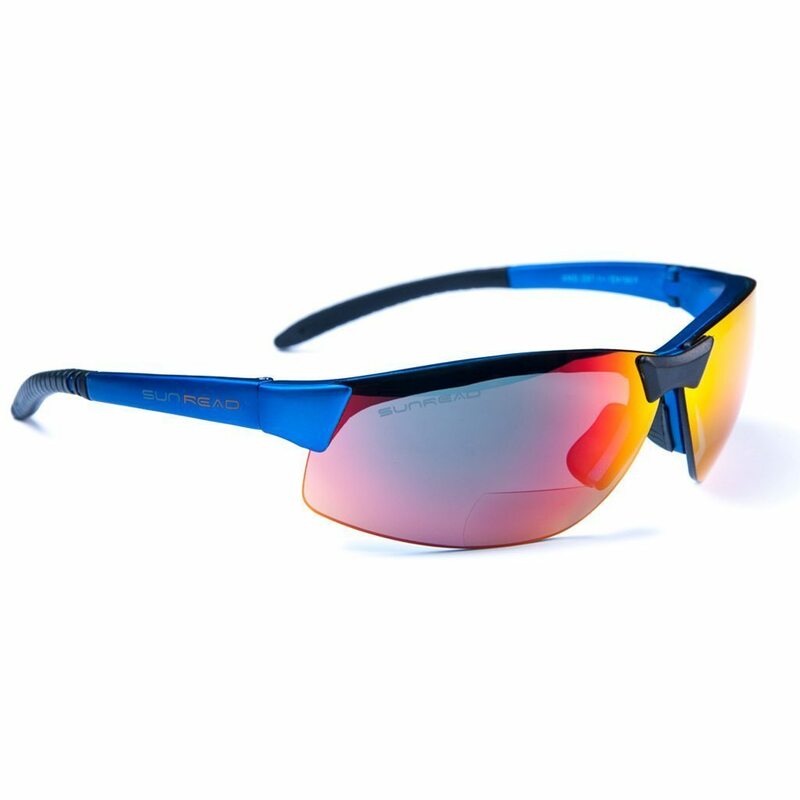 You design your own sunglasses by choosing lens type, strength and color of the frame. 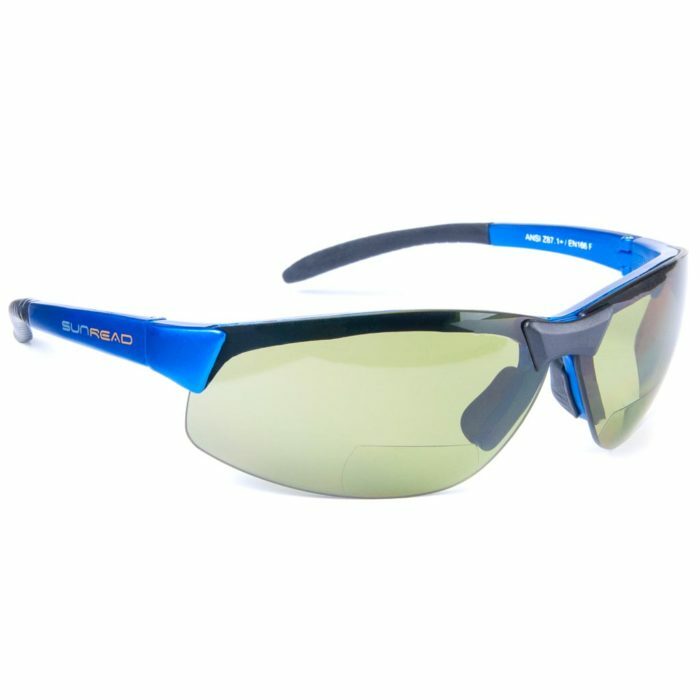 The picture will appear and you can see what it looks like. 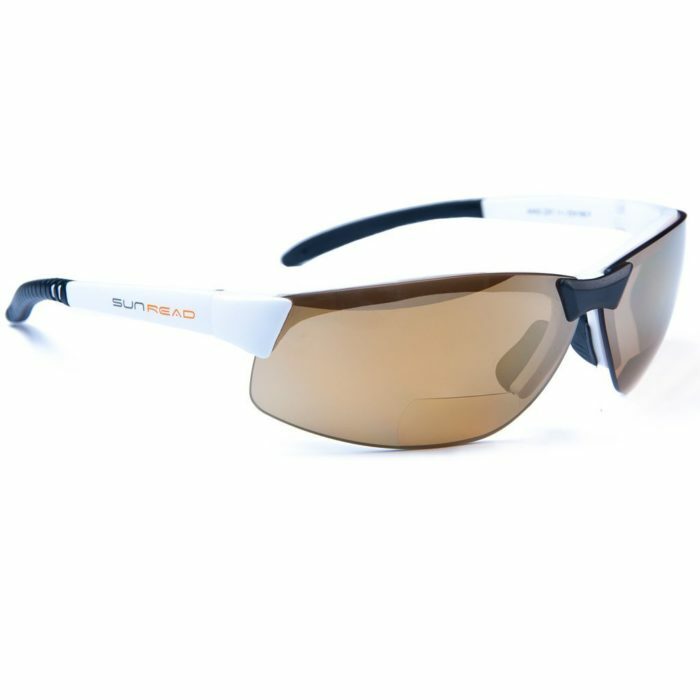 Filter 2 is middle-dark and fits as “all-round”, very pleasant in the middle weather when the sun sits behind clouds. 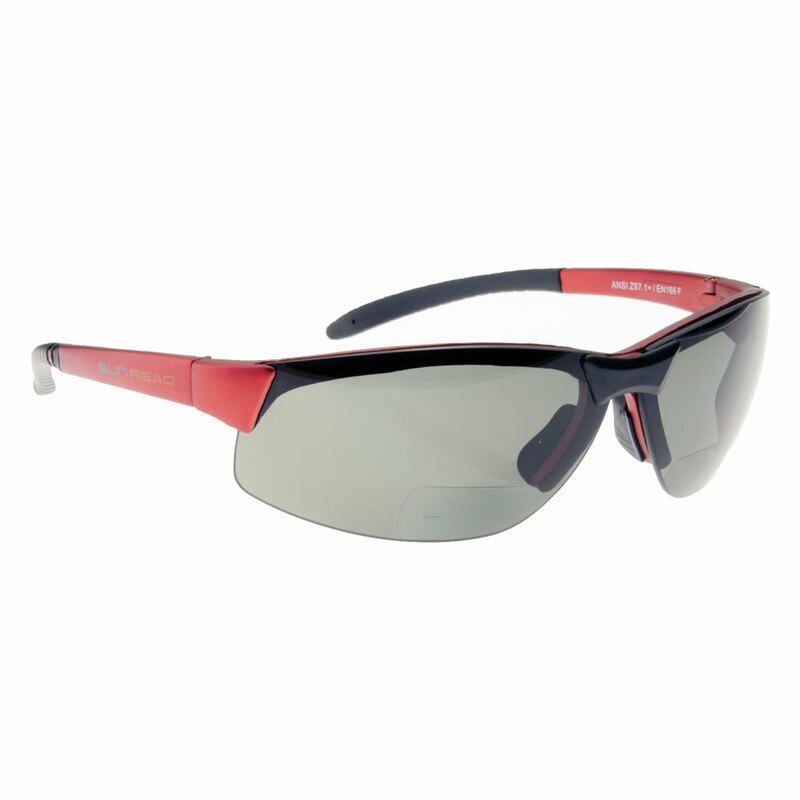 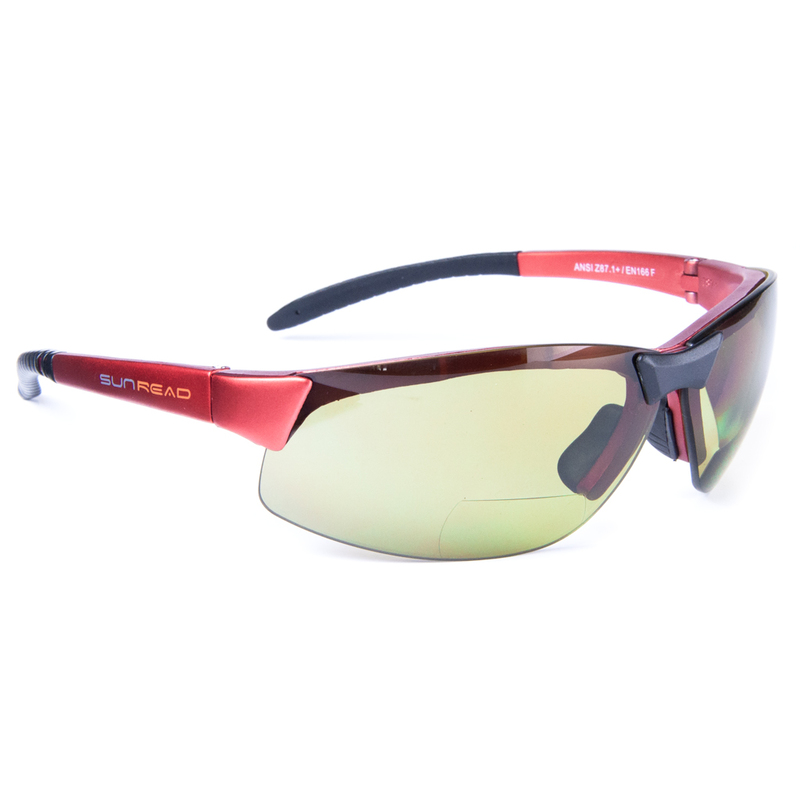 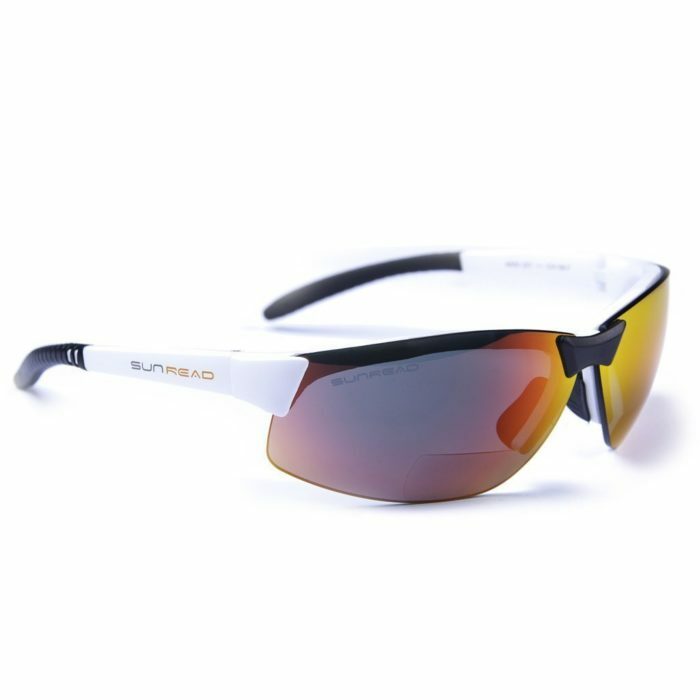 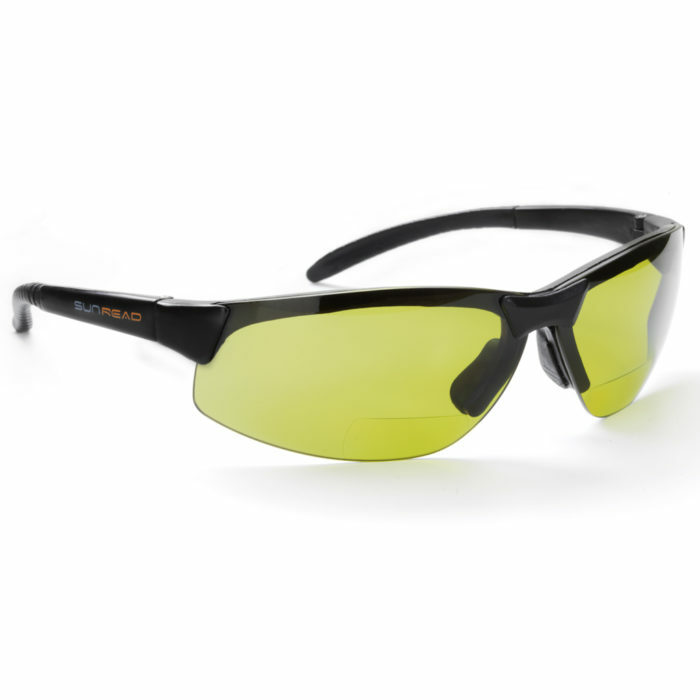 SUNREAD SPORT models comes with our without bifocal area. 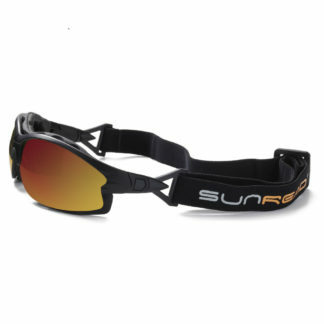 For those of you who need reading glasses, a couple of SUNREAD will make life a lot easier in everyday outdoor activities. 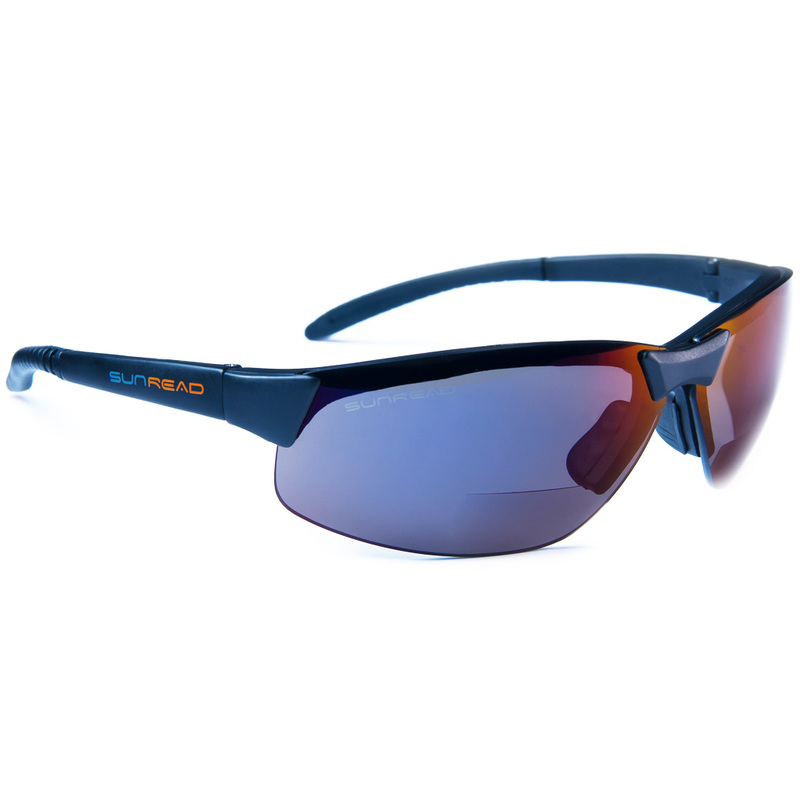 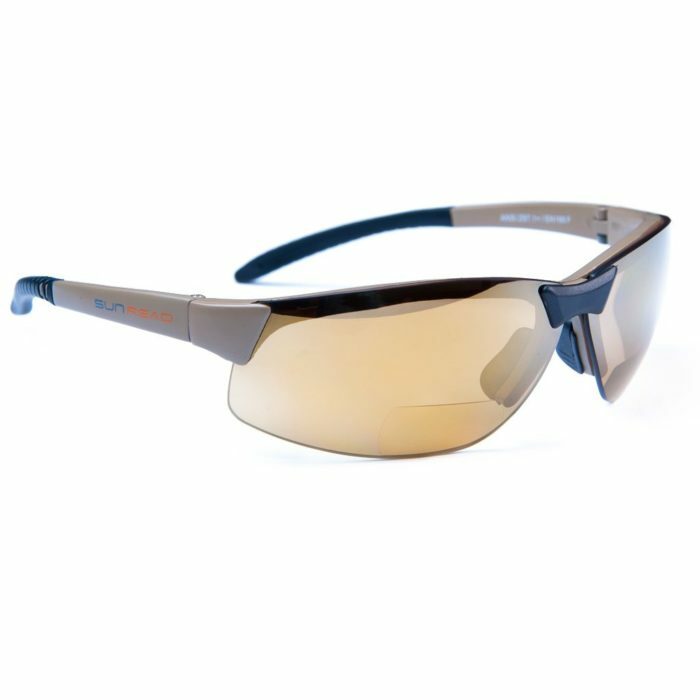 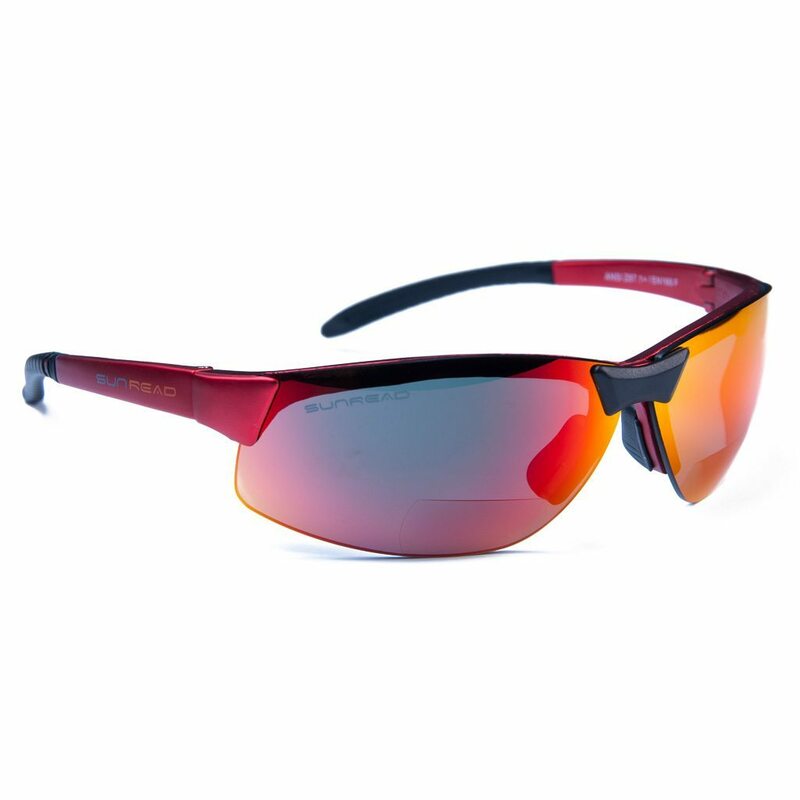 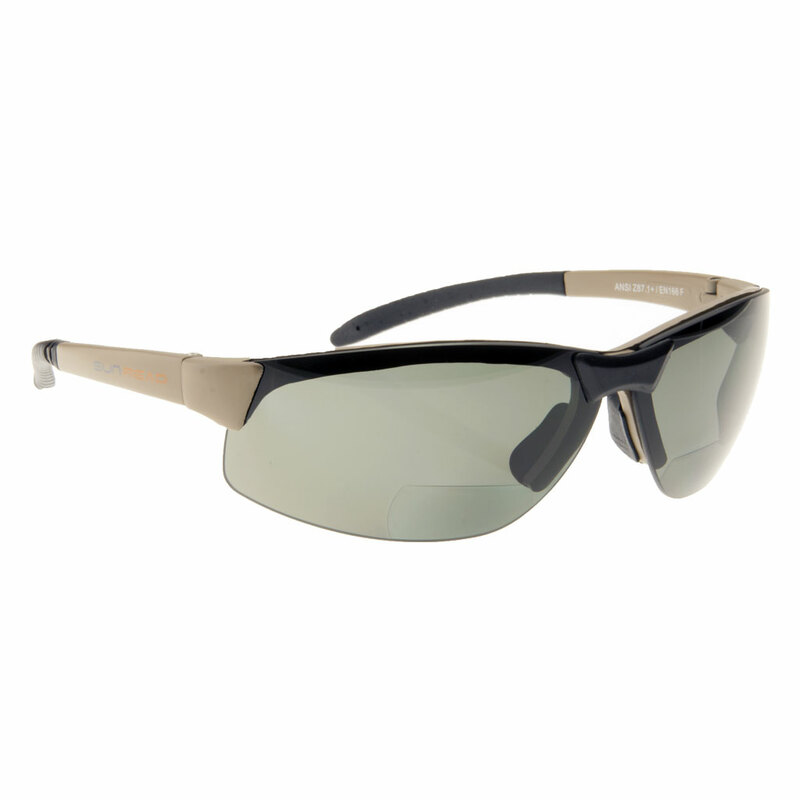 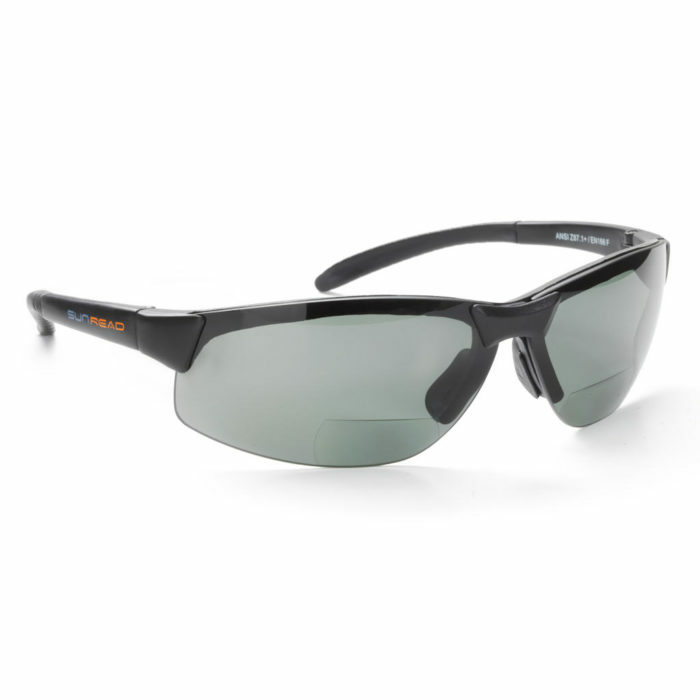 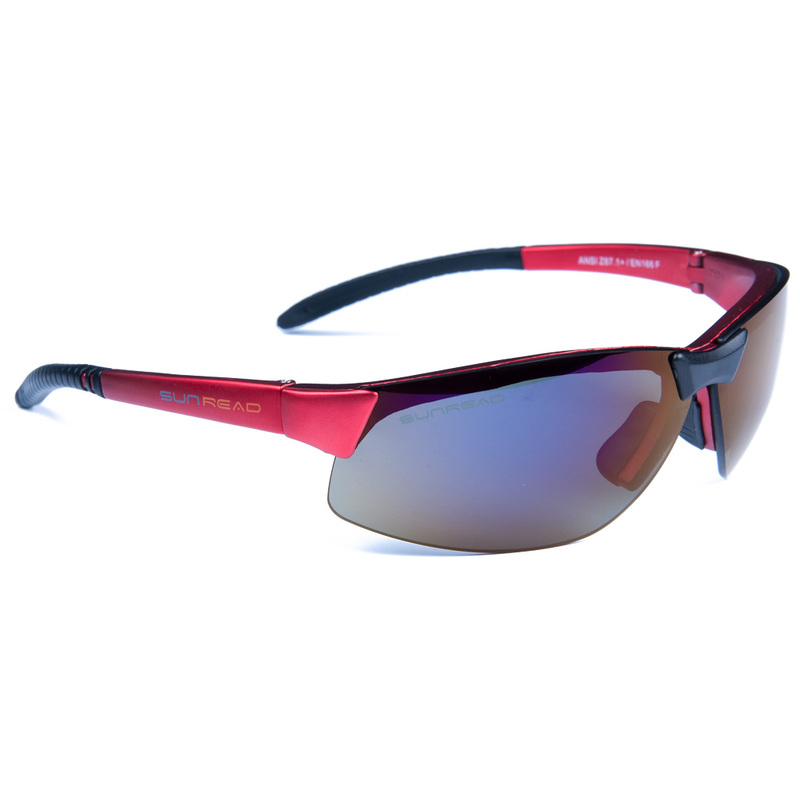 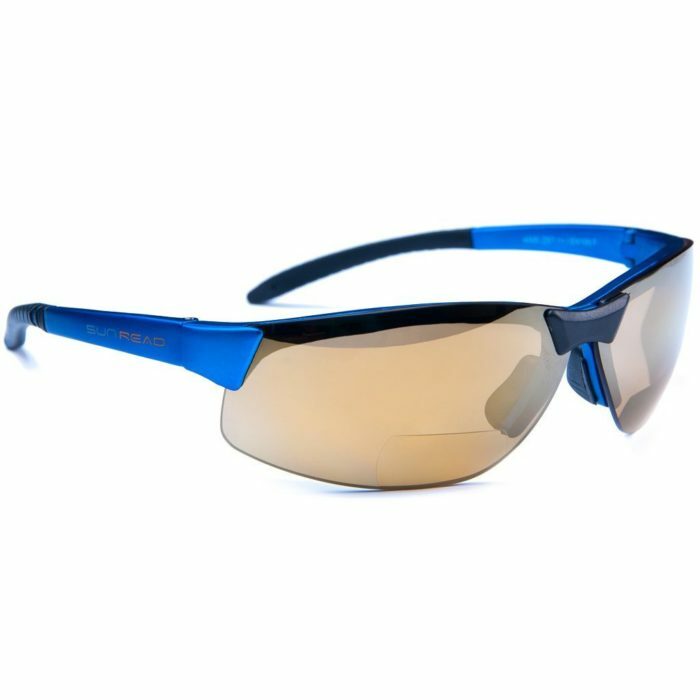 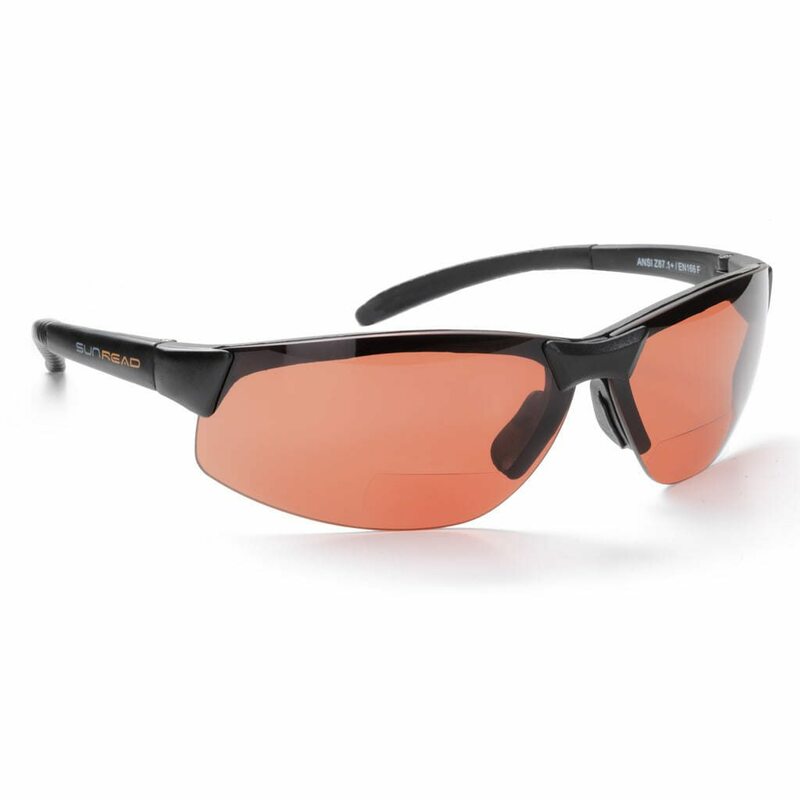 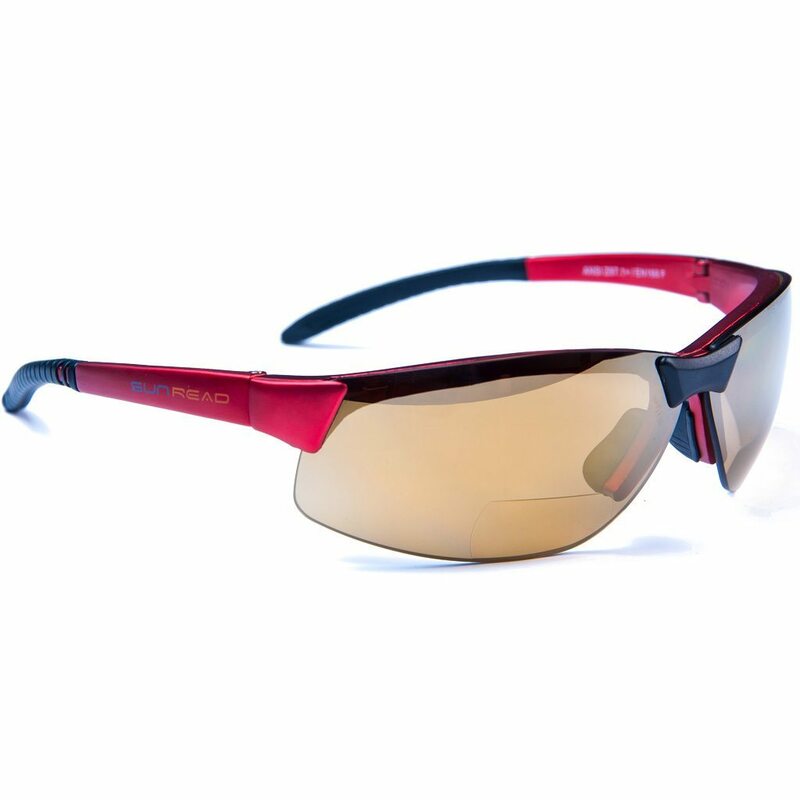 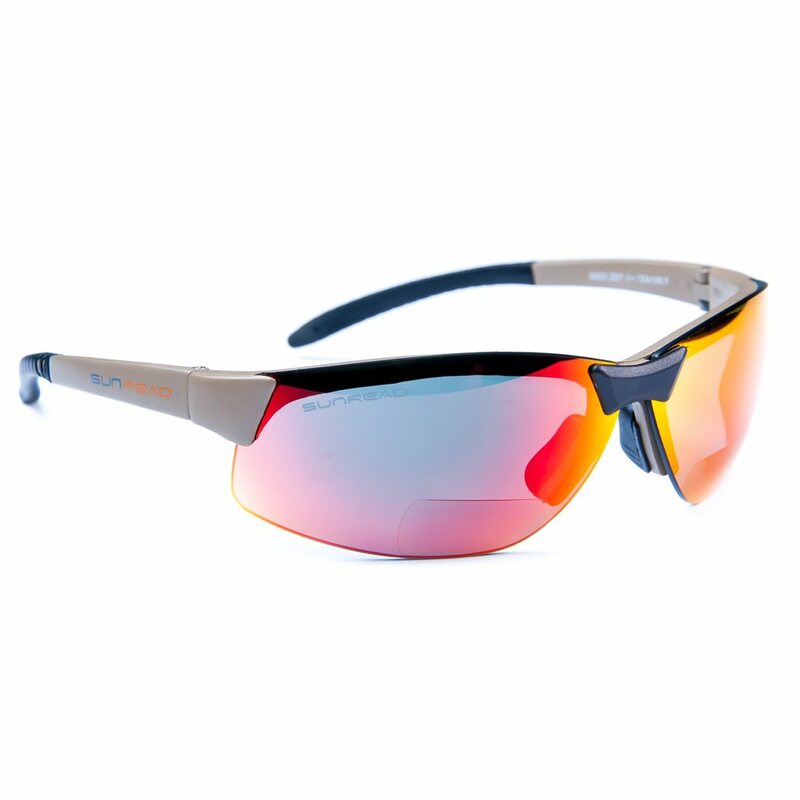 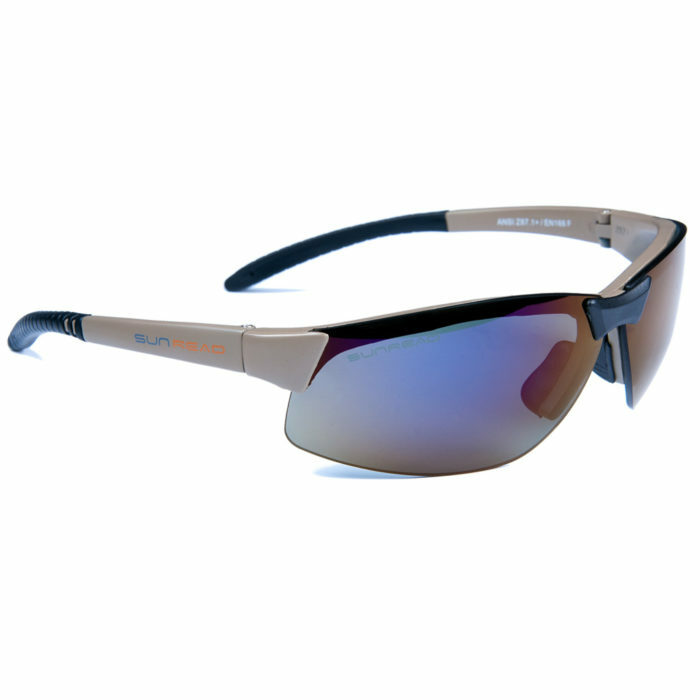 You no longer need to switch between sunglasses and reading glasses when you are outdoors. 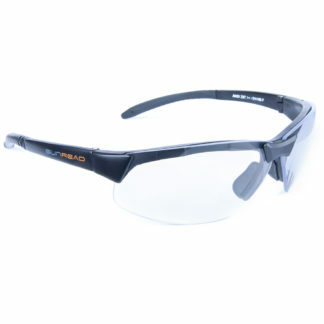 Read your GPS, mobile or anything you need to read, without having to switch to reading glasses. 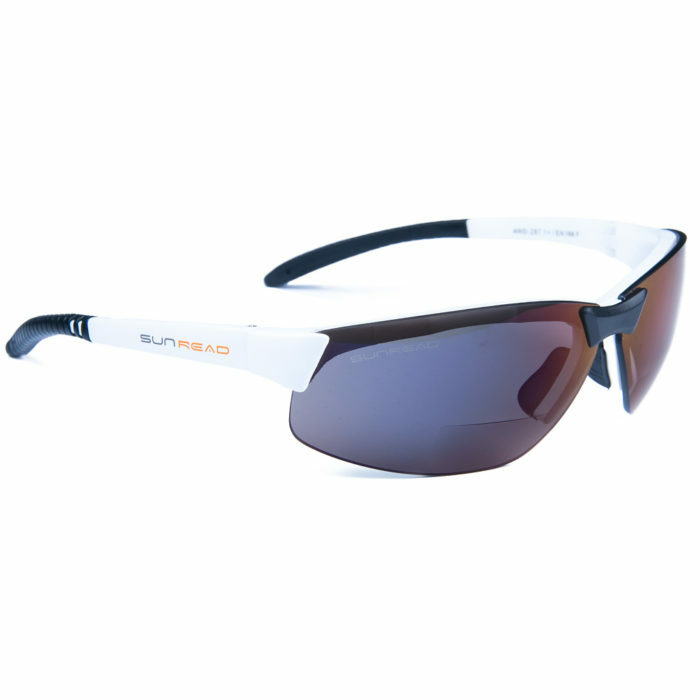 But it is not only in the summer heat that makes it easier, but also in low temperatures. When it is really cold on your hands it is more comfortable not to have to deal with reading glasses! The wide range of different lenses for different occasions, allows you to easily find the perfect lens that best suits your activity and environment. The lenses are interchangeable and it is possible to order loose lenses if you wish to supplement with a lens of different color/shade. 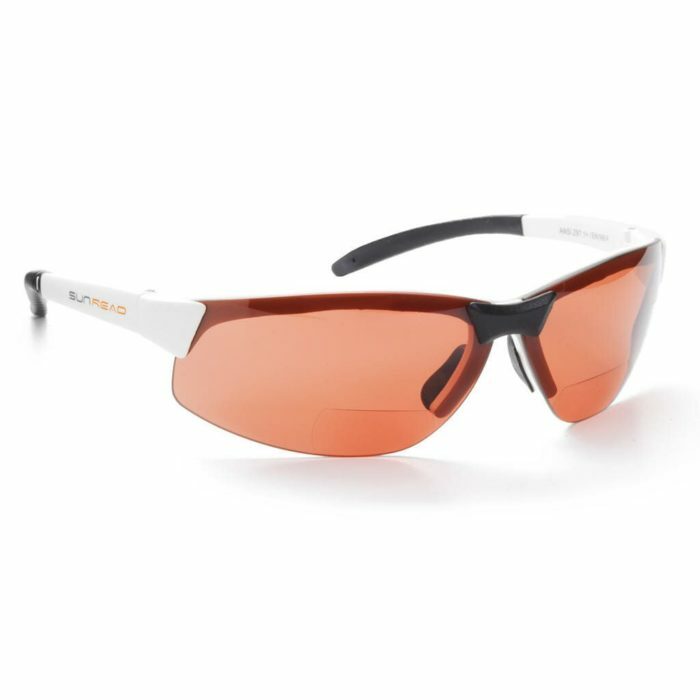 The bifocal lenses have a sharp transition so that the brain much easier relates to the bifocal area, you will experience bifocal lenses as an asset after some time of use. 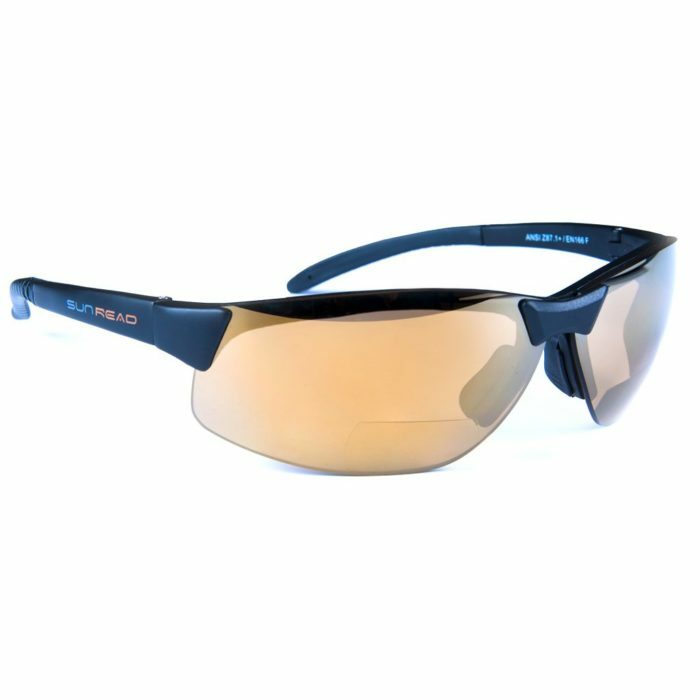 Our sunglasses are delivered in a soft microfibre pouch with a hard case and of course it is included in a cleaning cloth.